Unpopular opinion: turkey is overrated. If you share this opinion or just fancy a festive treat, here’s a variety of festive eats to try this Bristmas. This article is a working progress, and I have no doubt it will continue to grow and expand as I find out about more delicious foodie treats, so keep checking back! Don’t forget to check out Where to Find Bristol’s Festive Outdoor Cinemas and Your Guide to Christmas Markets in Bristol for an ultimate Bristmas! Or Panetonne, Clementine Sorbetto, Speculaoos or Date, Maple Syrup and Cinnamon Gelato. The festive flavours are divine, and the mince pie flavoured gelato is a must try. 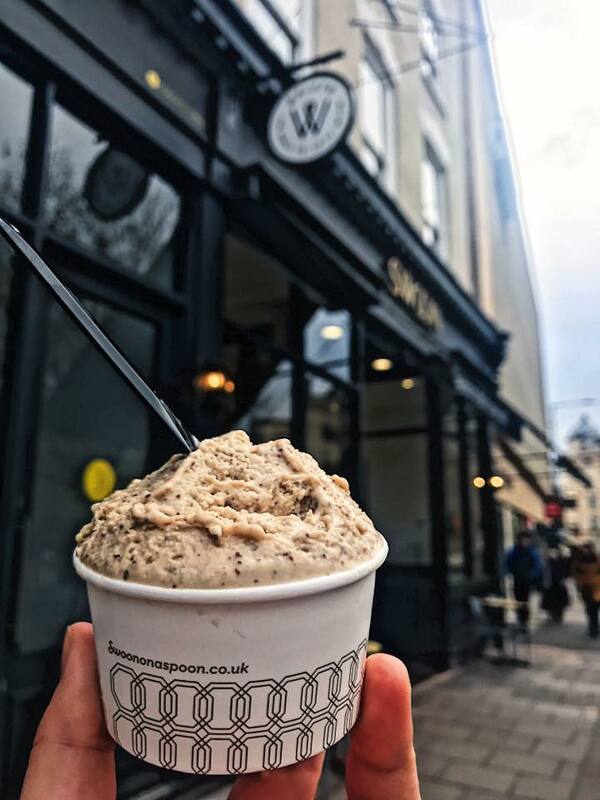 If gelato isn’t your thing, they do offer a whole range of delicious hot and cold drinks, from SwoonShakes to Speciality Bluebird teas and real Neopolitan coffee. This is one for my adventurous foodies out there, or anyone looking to try something a little different. 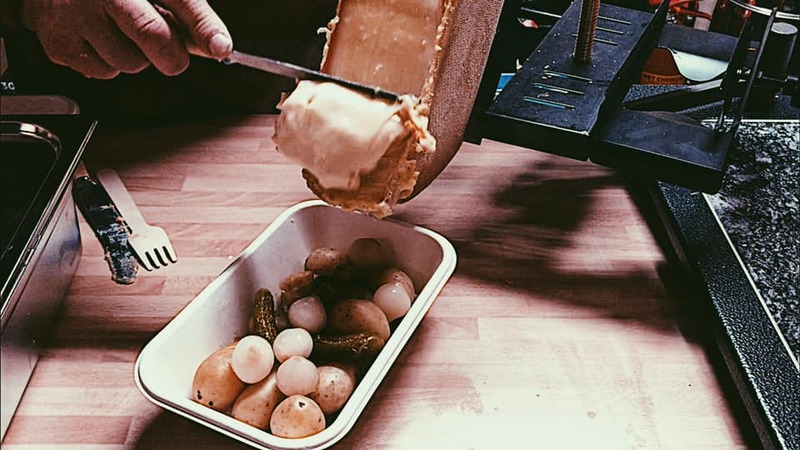 You’ll likely have seen raclette doing the rounds on Facebook – and mostly involving burgers. 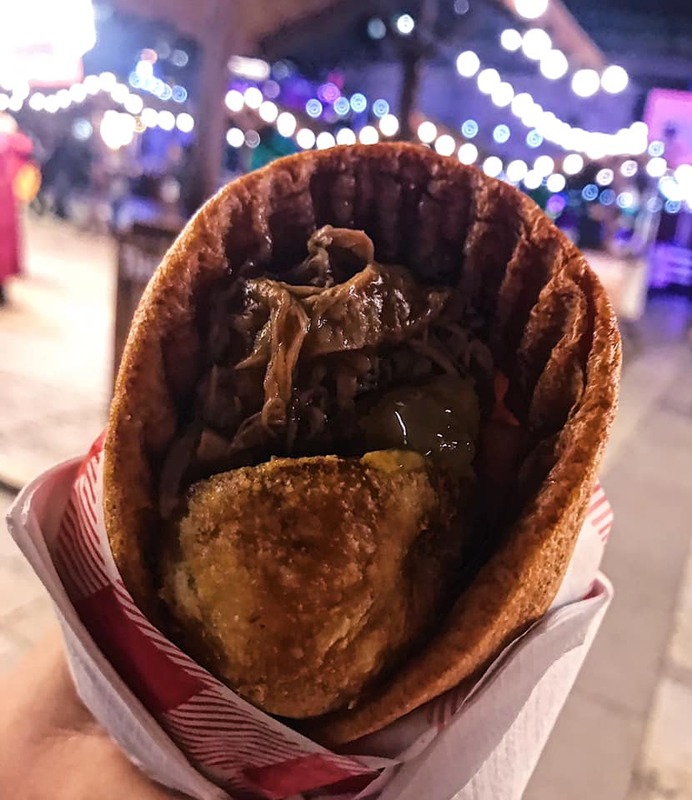 But the traditional way – as it’s served at the vendor on Millennium Square – is over new potatoes, gherkins, pickled onions and parma ham. At £7, you might want to share this one with a buddy. Sophie Reay recommends Chocolita’s hot chocolate topped with torched marshmallow fluff. Sophie’s usually a little sceptical about novelty drinks as often the aesthetics are more pleasing than the taste, but reassures that this did not disappoint. 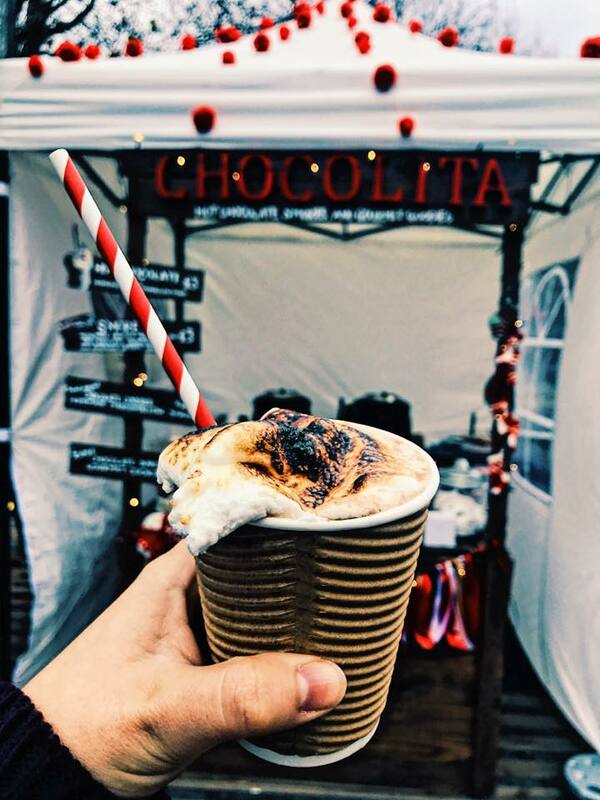 Serving up hot chocolate (£3), s’mores (£3), chocolate bark (£3) and chocolate covered homemade marshmallow (£2 or 3 for £5), Chocolita can be found at the Harbourside Christmas Market on Saturdays and Sundays. So I know I said turkey was overrated but, when it’s trucked into a pie with ham, cranberries, parsnips and sherry you’ve got my attention. That’s Pineminster’s The Cracker from it’s festive pie range. Also featuring Mistlemoo: British beef steak, bacon & port pie, Deer Santa: wild British venison, bacon, red wine & green lentil pie, Christingle: honey roast parsnips, chestnut, west country cheddar & leek pie and Chooks Away: creamy vegan chicken pie with celeriac, smoked garlic and sherry. 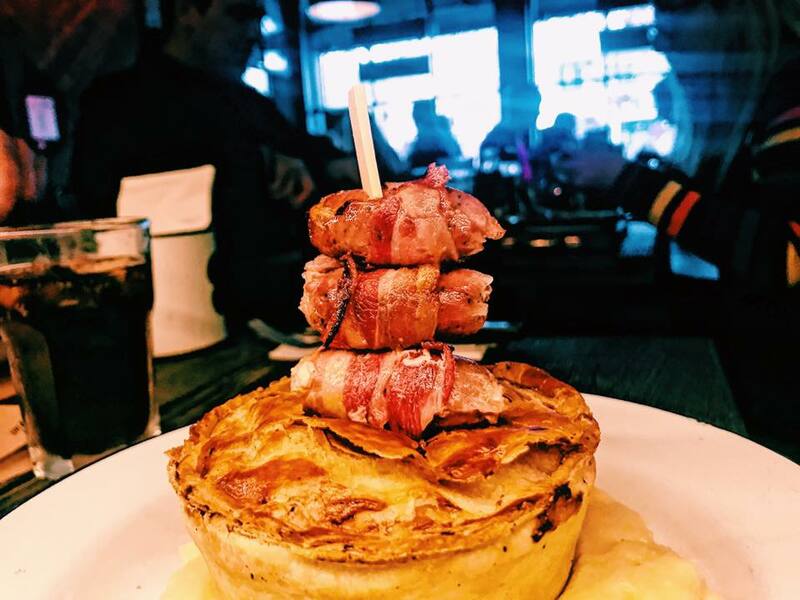 Available from 12pm to 3pm, a pie, 2 Sides and a stick and a pudding costs just £15. See for yourself just how delectable the Christmas offerings are. I know we all love a mulled wine but, this is the west country and here we drink cider. So ok, I’m actually not a fan of cider unless it tastes like squash but, I’ve had two mulled ciders and they are quite something. 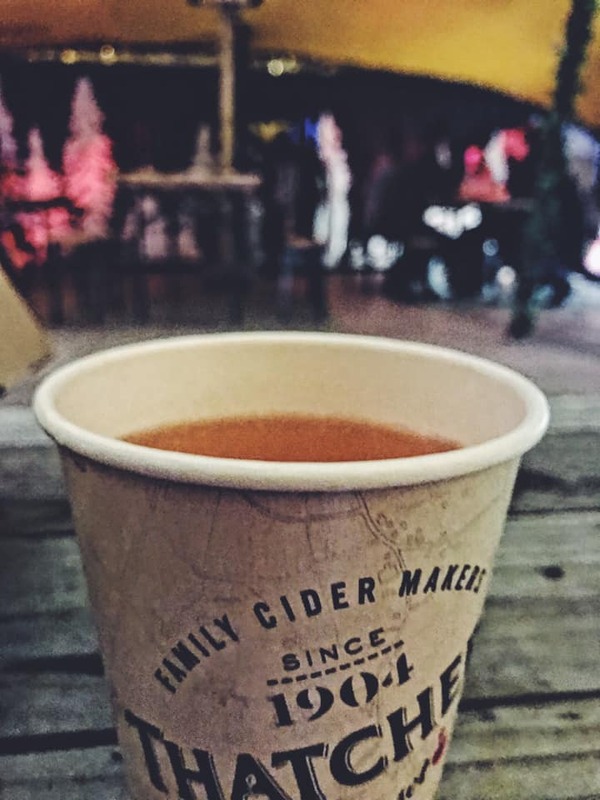 You’ll likely find mulled cider (and wine) vendors across the city and almost always in a market, but more notably you’ll find them at Bristol Cider Shop in Wapping Wharf. Bristol Cider Shop is a showcase for the very best cider and perry produced in the West Country. 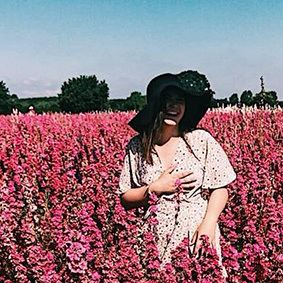 They claim to only sell ‘proper’ cider made from 100% fresh-pressed juice and were named Independent Cider Retailer of the Year in 2018. And if you’re looking for a Christmas gift for a cider fan in the family, then while you’re there you can buy draught cider in any quantity from a pint to a barrel. Open from 11am – 7pm Tuesday to Saturday and 11am – 4pm on Sundays. 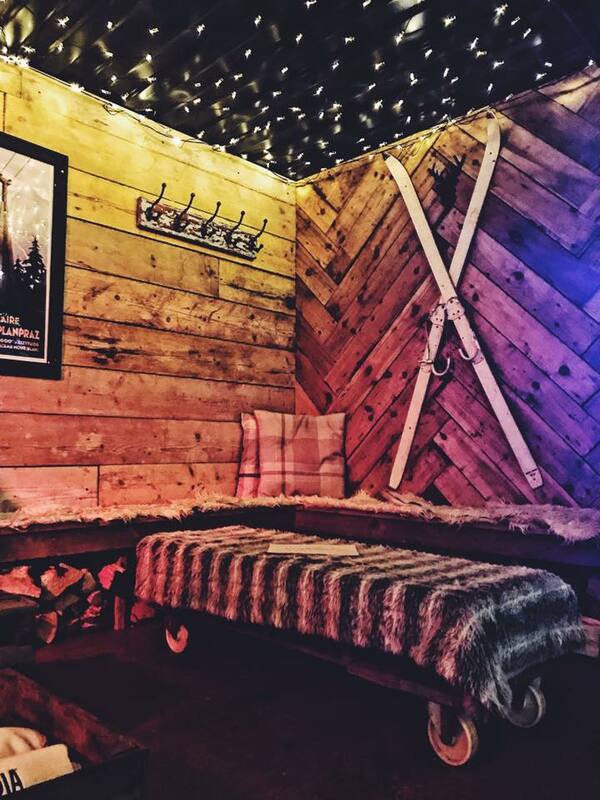 With log burners, fur lined loungers and Après-style décor it is the perfect place to enjoy a beer or a boozy hot chocolate and sample some delicious Après-themed gourmet food, cooked by award-winning chef Toby Bradley-Watson. 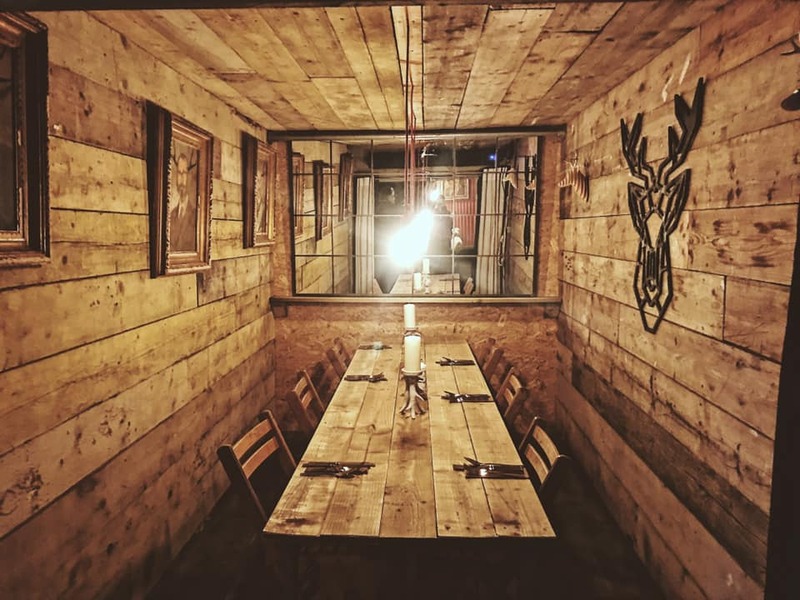 Enjoy gourmet dining at this cosy winter-themed pop-up bar, located in Bristol’s Millennium Square, from as little as £3. The Bar Menu offers small plates such as Chilli and Honey Popcorn (£3), Baked Whole Camembert (£8), Beer Braised Beef Short Ribs with Apple Slaw (£12) and Melted Raclette Cheese on Crispy Potatoes (£7) to name a few. If you’re looking for something a little special, then the party package from £20 per person (minimum 8 persons) includes a free drink on arrival, seated area for three hours and a choice of meat, cheese or mixed platter offering a range of mouth watering dishes. Check out the website using the link below for open mic nights, live music and DJ sets. Food is served all week except Mondays and Tuesdays and on Christmas Eve. Found something you think should be added? Then please get in touch.